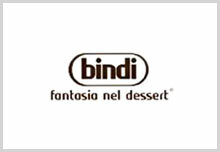 Did you know Trotta offers Wholesale Delivery? 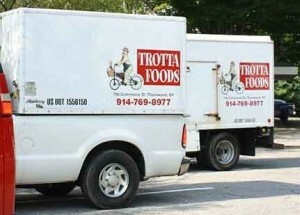 Trotta Foods provides delivery throughout Westchester, Putnam, Duchess, and the Bronx. Please call 914-769-8977 for pricing and delivery schedule. Download our list in a printer-friendly PDF version.